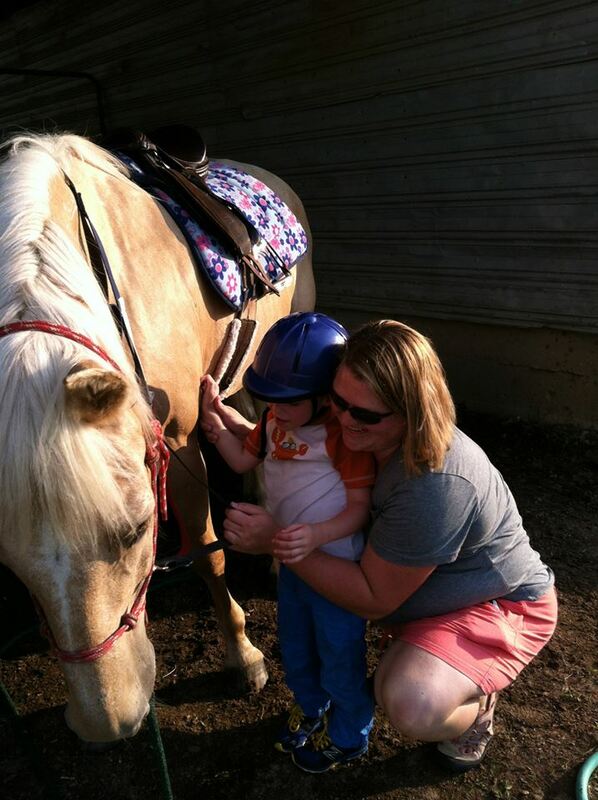 Who Can Benefit From Therapeutic Riding? and muscle control, a wider range of motion, improved circulation, respiration, appetite and digestion. All riders gain confidence and enhanced self esteem as they progress though our program. 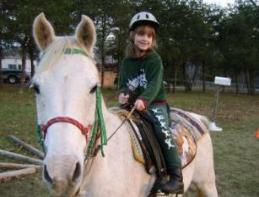 and crafts, play games and ride in our costume parade where both the rider and their horse dress up. Some riders choose thoughtful costumes while other choose hilarious ones. Please see our Horse Fair Page. 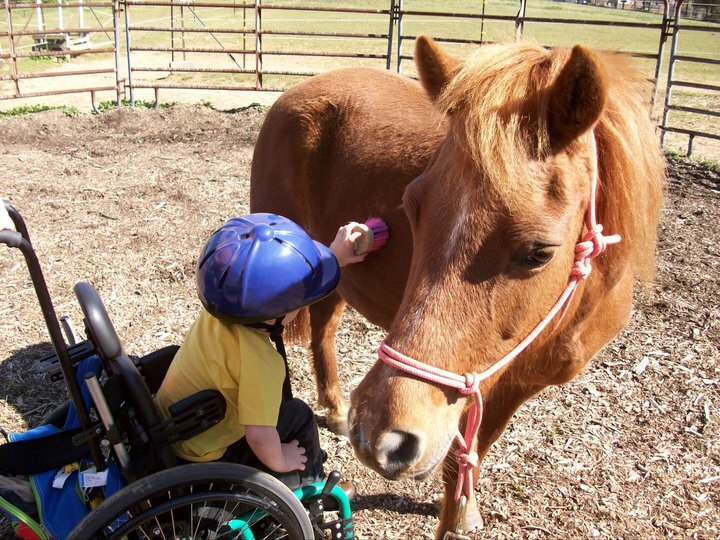 horses to improve the lives of people with disabilities.